Offering fantastic value for money, the Essentials range includes White-Primed Moulded-Panel Doors, Clear Pine Doors, Knotty Pine Doors, Red Hardwood Doors and Hemlock Standard Panel Doors. So whether it is replacement doors, or working to a budget on a new build, this range offers the quality that you would expect from LPD, at a very attractive price. Essentials Doors have a copy of the manufacturers instructions included in the packaging. 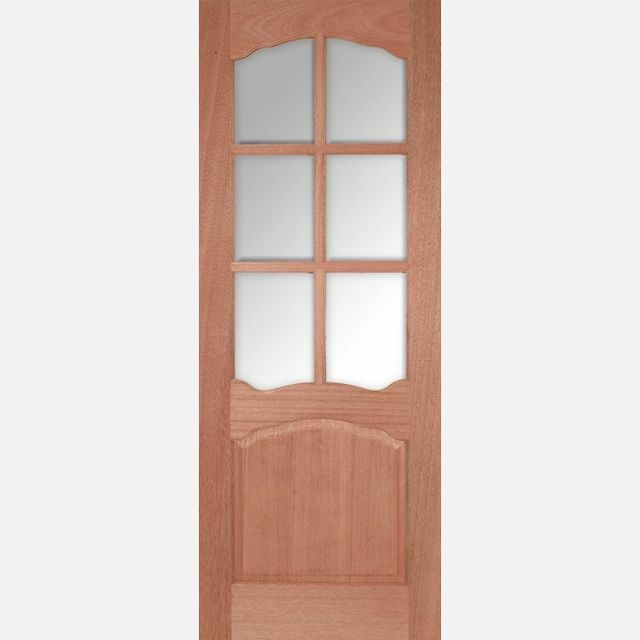 - We cannot exchange any LPD Door once work has commenced - LPD Essentials Doors are supplied as a Special Order. 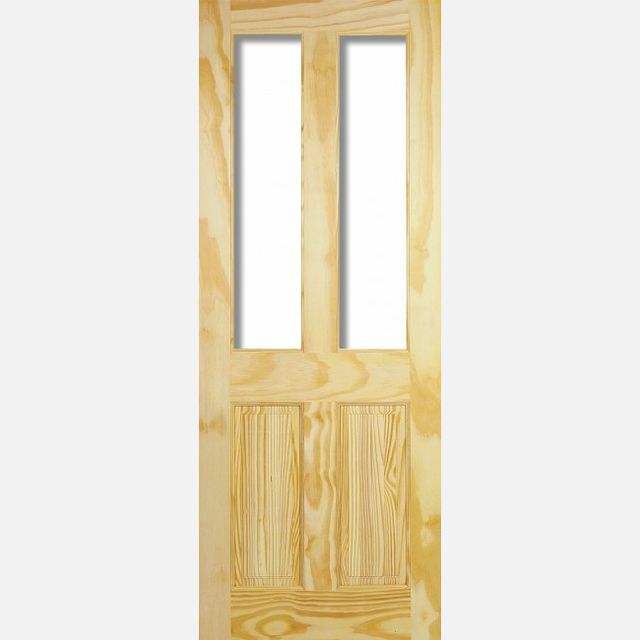 - JAS Timber cannot be held responsible for any variations in manufactured LPD Essentials Door sizes, pattern, construction, grading, moisture content, treatment, certi­fica­tion, knots, colour or grain. Payment - We can take Debit Card, BACS, Cash, Cheque or Credit Card payment online for LPD Essentials Doors. E. & O.E. see T&C - We do try to keep prices and specifi­cations of LPD Essentials Doors correct, but mistakes can be made! Please let us us know if you do spot any errors - thanks.